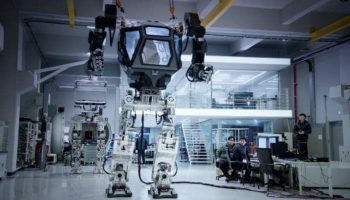 Robotics industry is going through an exciting age wherein it is expanding its target market like never before. Currently it is heavily targeting the untapped elderly target audience market which is known remain indifferent to the ever evolving technologies. 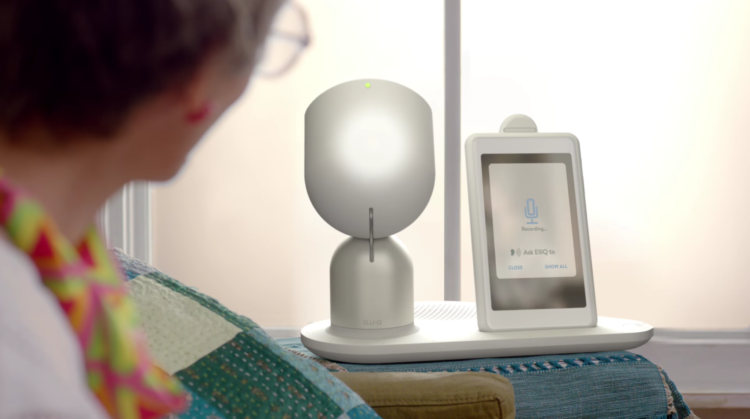 A social companion robot called ElliQ has been developed by Israel based startup, Intuition Robotics, which is designed to provide and comfort to the elderly with an interactive companionship.There is no denying fact that our elderly citizens often have to lead their life alone which results in isolation and loneliness. This robot is aimed at doing away with the loneliness in a refreshing manner. 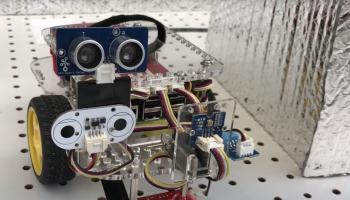 Intuition Robotics has raised about $14 million from a number of investors which includes Toyota Research Institute. This company is known for investing in a number of autonomous vehicles as well as home robots which would be unveiled within next decade to provide ultimate comfort and assistance to the consumers all across the globe. This funding has been utilized for developing the social comfort robot named ElliQ. 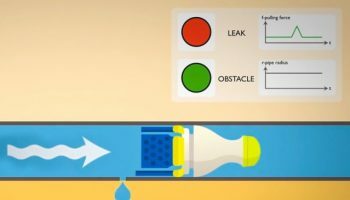 Quite incidentally Intuition Robotics isn’t the only one which is looking towards bringing the best of the today’s technology towards aiding the senior citizens and they have to lock horns with IBM and Toyota in future. ElliQ showcases a simple and adorable design and it can be placed right on the table. It is specifically designed to provide comfort and companionship to the elderly users by facilitating the communication with the family as well as offer timely reminders to the users for a number of activities. The best thing about this robot is that it simplifies the process of the sending messages and photos which is quite a difficult and confusing task for the older generation. Designers have found that younger generation loves to interact with the older generation using the technology rather than meeting in person or talking over the phone. Hence ElliQ is designed to enable senior citizens in comfortably staying in touch with their family and relatives in a simple, smart and reliable fashion. 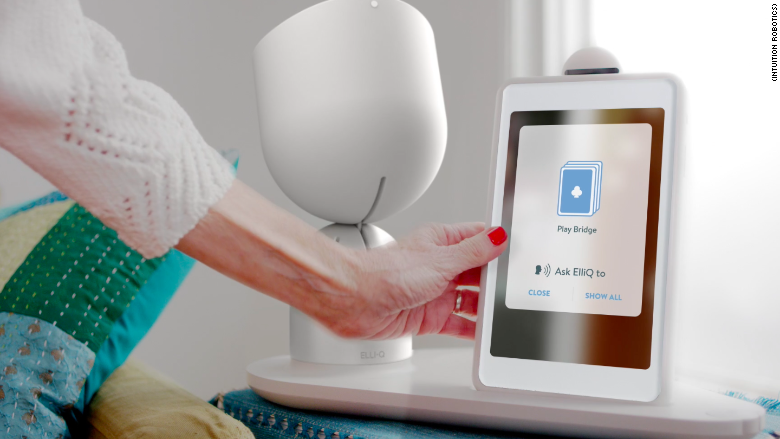 This ElliQ robot not just makes it easier to communicate with other but also reduces the stress of the caregiver by providing constant reminders to the elderly about upcoming doctor’s appointments and other similar things. It even keeps the user engaged active by offering highly personalized suggestion like going for walks and even listening to the music. Intuition Robotics has spent a considerable in ensuring that the form factor for this ElliQ robot is user friendly and can be easily handled by the elderly audience. 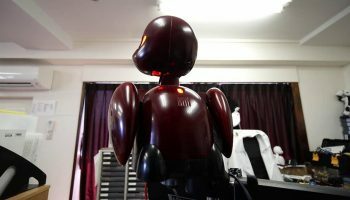 During the initial they wanted to create such a robot that move around and follow the user around the home but it was felt creepy and uncomforting. Therefore they opted simple resting on the table design which requires coming to it in order to make use of it. 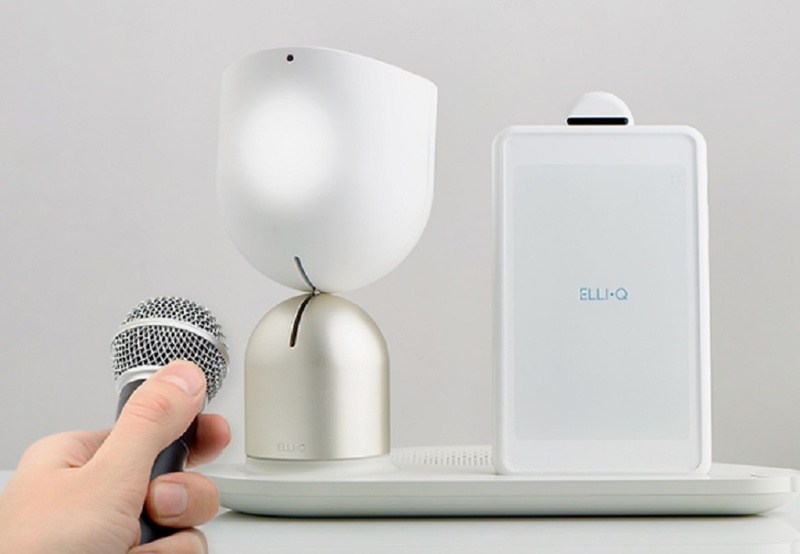 The market for elderly audience robots is widely untapped and ElliQ is expected to gain a major share of it by being the first to arrive in it.